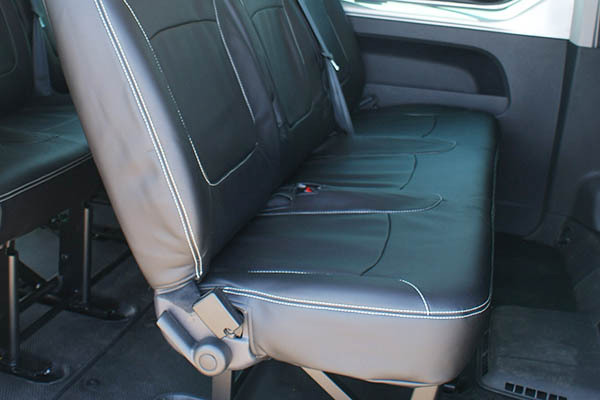 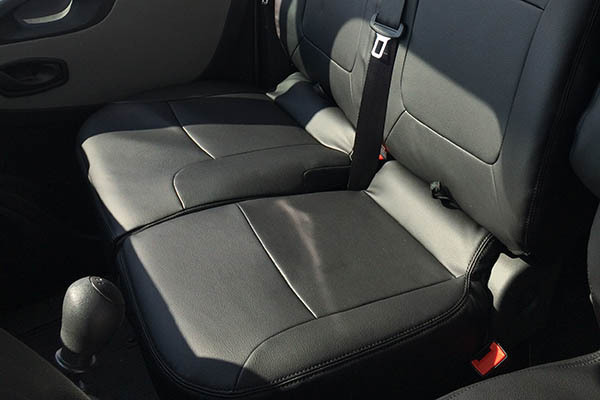 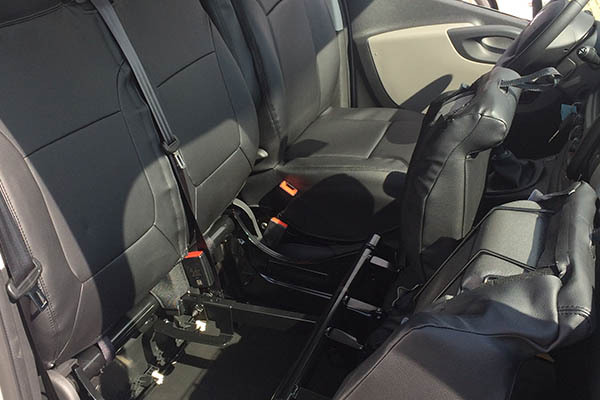 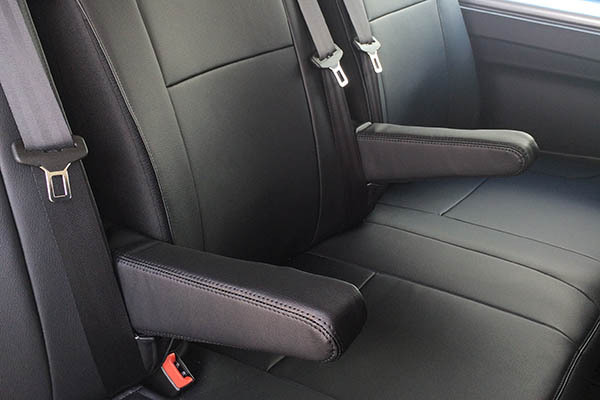 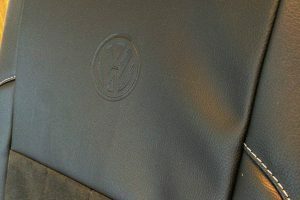 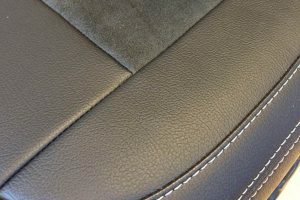 Alba protective vehicle seat covers are tailored to the (bench) seat in question. 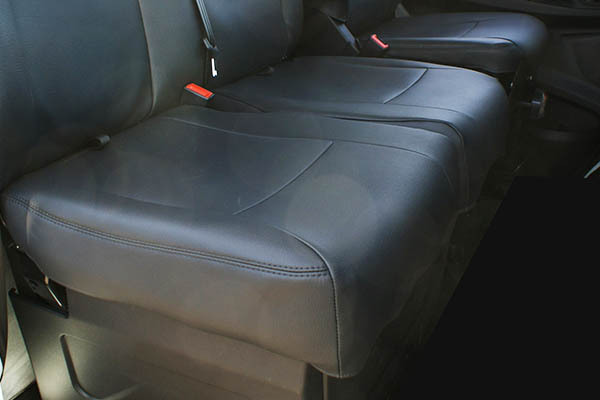 They are easy to fit and provide lasting protection against dirt, damage, odour and wear. 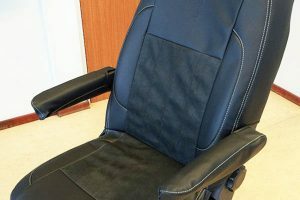 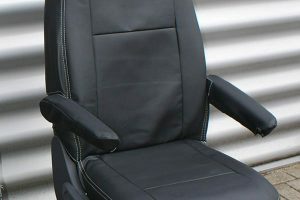 Unlike slip-over seat covers, such as the workshop seat covers used by dealers, which are only meant to provide temporary protection, Alba protective vehicle seat covers are designed to withstand intensive use over a long period of time. 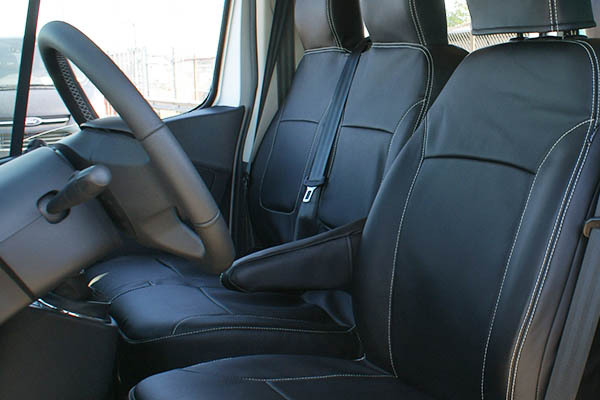 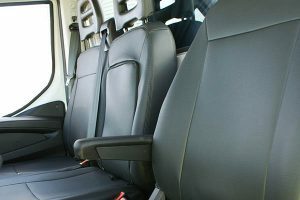 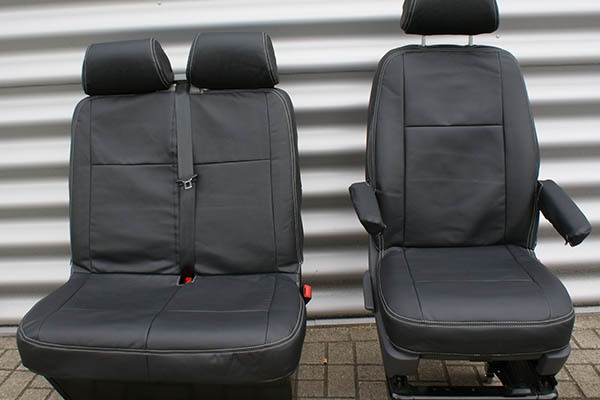 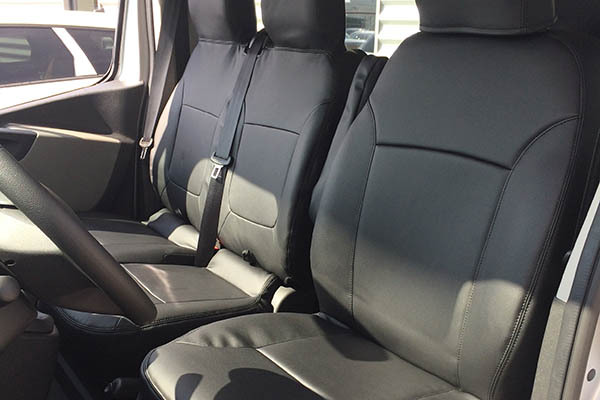 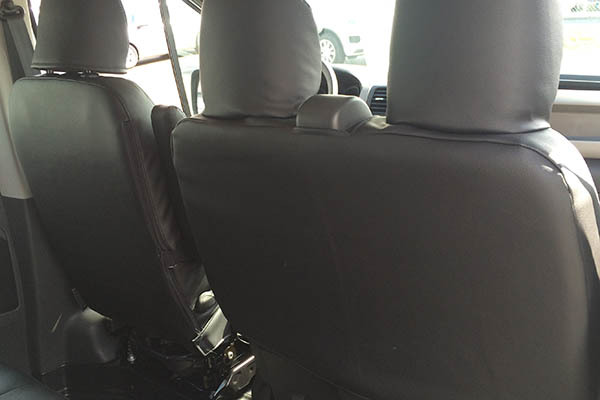 We stock protective seat covers for most makes and models of commercial vehicles. And if we don’t stock a protective seat cover for the make and model of your car, we will create a set of bespoke covers for you. Alba protective vehicle seat covers are available in Skai artificial leather and Alba Eco-leather. 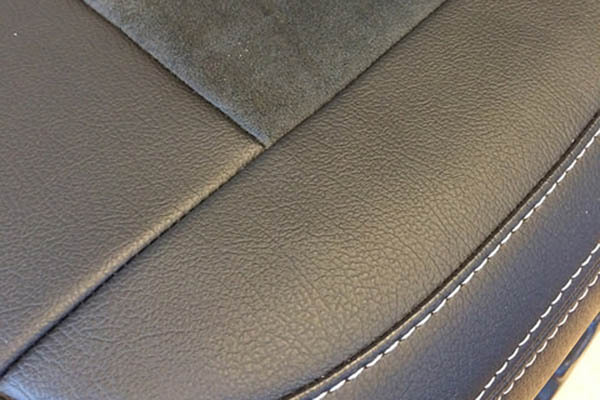 Skai is a synthetic fabric that doesn’t breathe, so it costs less than Alba Eco-leather. 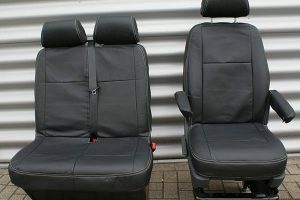 The difference in price reflects the difference in quality. 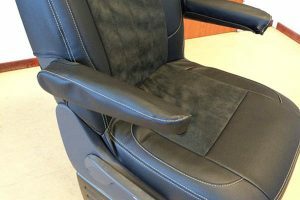 Skai is a resilient fabric that provides effective protection, but because it is synthetic and doesn’t breathe, when the weather gets hot, it can feel unpleasantly sticky to the touch. 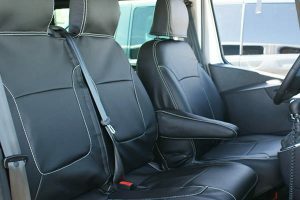 Eco-leather, on the other hand, is a moisture-regulating, breathable fabric. 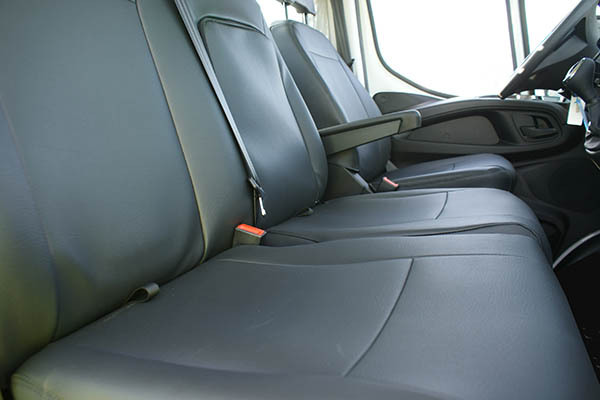 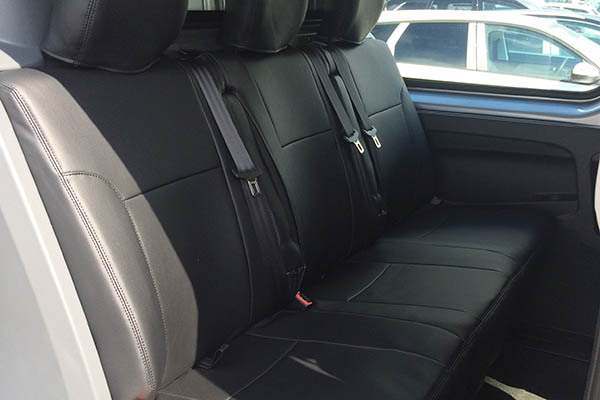 As a stronger and more durable material, Alba Eco-leather provides maximum protection for your upholstery. Our extensive experience of developing high quality and aesthetically appealing protective vehicle seat covers has resulted in a functional product that enhances the look of your vehicle.